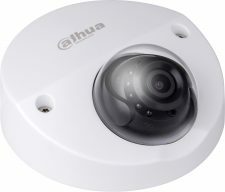 The 2MP in-ceiling PTZ camera features a 1/2.8-in. 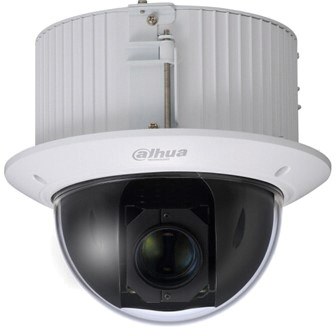 CMOS imager with a 30x optical zoom lens for capturing indoor, mid to long-distance video surveillance. 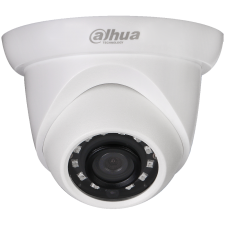 The PTZ features Smart H.265+ video compression, reducing bandwidth and storage requirements without sacrificing video quality. As a result, high quality video is maintained without straining the network. 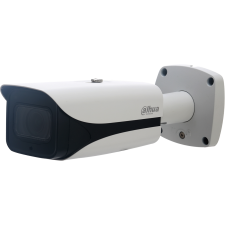 Thanks to the camera’s true day/night IR cut filter and True WDR for applications with direct sunlight or glare, images are crisp and clear in both day or nighttime applications.